FERC declined last week to rehear a 2013 order approving PJM’s revisions to a rule designed to mitigate buyer-side market power in the capacity market. PJM in 2013 proposed narrowing the list of resource types to which MOPR would apply, eliminating the unit-specific review process and establishing categorical exemptions for competitive entry and self-supply resources. That, PJM said, would create a better defined and transparent process for granting MOPR exceptions, while addressing concerns from market participants about competitiveness in the 2012 capacity market auction. FERC accepted the exemptions but ordered that PJM retain its unit-specific review process. The order was challenged by stakeholders including NRG Energy, state consumer advocates, the PJM Power Providers Group (P3), the Illinois Commerce Commission, Calpine and FirstEnergy. 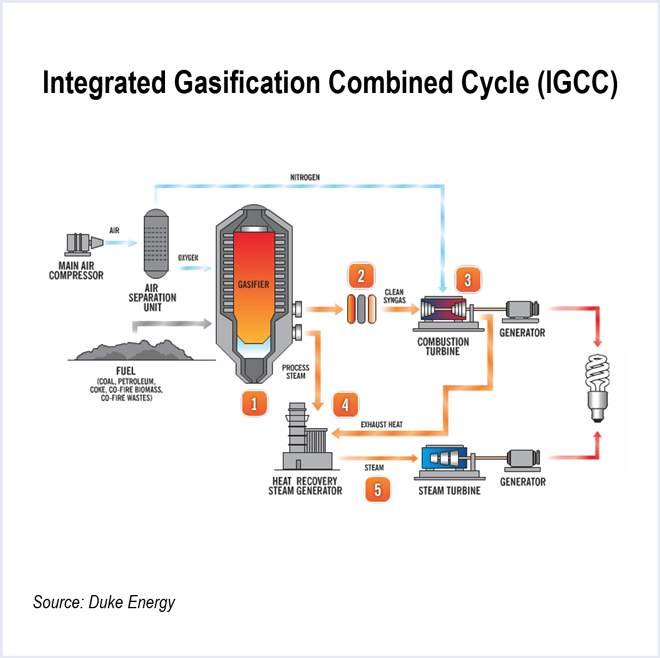 The ICC said FERC erred in allowing PJM to subject integrated gasification combined-cycle generators to the MOPR because they require long development times and thus incur significant sunk costs prior to their participation in capacity auctions, making them unlikely to suppress capacity prices. “Based on these concerns, we continue to find the relevant characteristics of an IGCC resource justify their inclusion in the MOPR, consistent with PJM’s treatment of other natural gas-fired units,” FERC said. The commission also rejected a complaint by consumer advocates that the MOPR is discriminatory because generation in restructured states is not eligible for the self-supply exemption and because the competitive entry exemption qualification requirements are more stringent than those for self-supply in traditionally regulated states. The commission accepted PJM’s proposal to exempt new entry projects developed through a state-sponsored or mandated procurement process as long as that process was competitive and non-discriminatory. FERC gave no ground in its new order, saying the differences between the eligibility requirements for the competitive entry and self-supply exemptions were not discriminatory. “Both the competitive entry and self-supply exemptions are tailored to ensure that merchant resources that have no incentive to artificially suppress capacity prices are able to offer into the capacity auction at prices that are not subject to mitigation,” it said. The D.C. Circuit slapped down FERC for overstepping its authority in a ruling forcing PJM to abandon a stakeholder compromise on its MOPR. PSEG and P3 had disputed PJM’s use of an 8% cost of capital used in cost of new entry calculations.